It’s the glass half empty/full thing with rents these days. Investors are enjoying some of the best market conditions in many years. Finding a rental property that will return a positive cash flow is more difficult than a few years ago, but still very possible. Rental demand is still rising, and rents are going up with it. The image is probably an overstatement, but some tenants would argue that it is accurate. 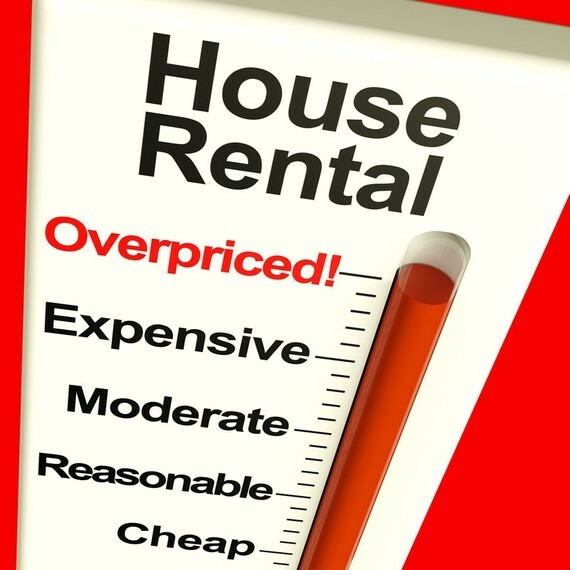 A couple of articles over at Money.CNN.com are pointing out a tough market for renters these days.